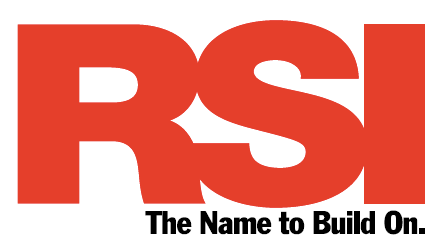 Ask for the roofing company’s full name and address. If they use a Post Office box, ask for the physical location. A roofing company that doesn’t have a physical location is a cause for concern, and you should move on. Check Angie’s List to find a reliable roof repair or roof replacement company in your area. Roofing contractors should have workmans’ compensation and liability insurance to protect the homeowner in the event of an accident. 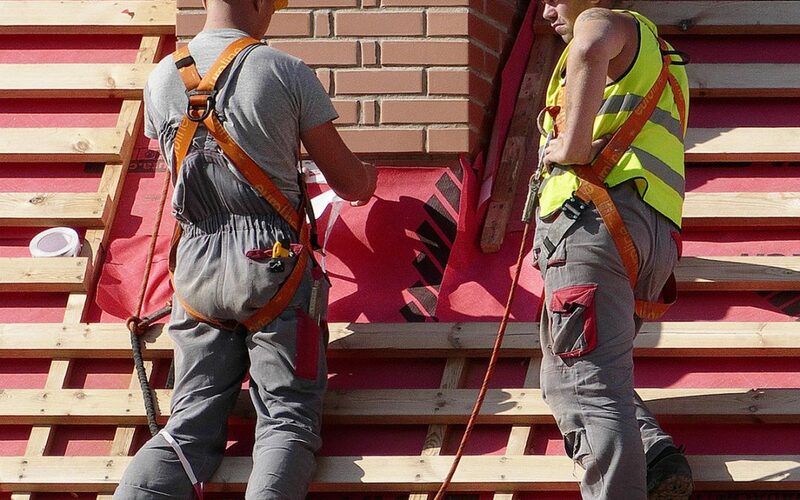 Workers’ compensation protects the homeowner if a roofing company’s employee gets injured, and liability protects you from damage caused by the roofers during repair or replacement. Without workmans’ compensation insurance, the homeowner may be responsible for medical bills and other costs associated with the injury. Your insurance may not cover these types of accidents, so you will be personally responsible for the costs. Ask for local commercial job sites you can visit and check previous roofing work. You can also ask for references, but sometimes past customers do not want their personal information released or a contractor cherry picks a couple of happy customers. Follow up with the owners and ask whether they are happy with the roofing job completed by the contractor. Toledo Roof Repair would love to answer these, and any other questions you have have, about your upcoming commercial roofing project! Please contact us for a free estimate TODAY!